It’s that time of year again! Time for my carefully curated list of favourite holiday items for dog lovers (and their dogs!). It’s been hard finding cool stuff these past few years; there just hasn’t been much innovation. However, I managed to nail down a few gooders! This year I wanted to be sure to share a few locally made and Canadian products too! I hope you love them! Everyone loves Chilly Dog Sweaters! They are made with 100% wool and natural dyes, Fair Trade and handmade by Inca Artisans. 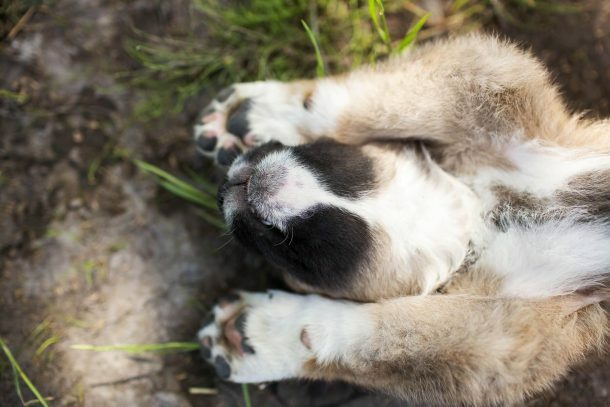 They fit all shapes and sizes of dogs, and they are adorable as heck! 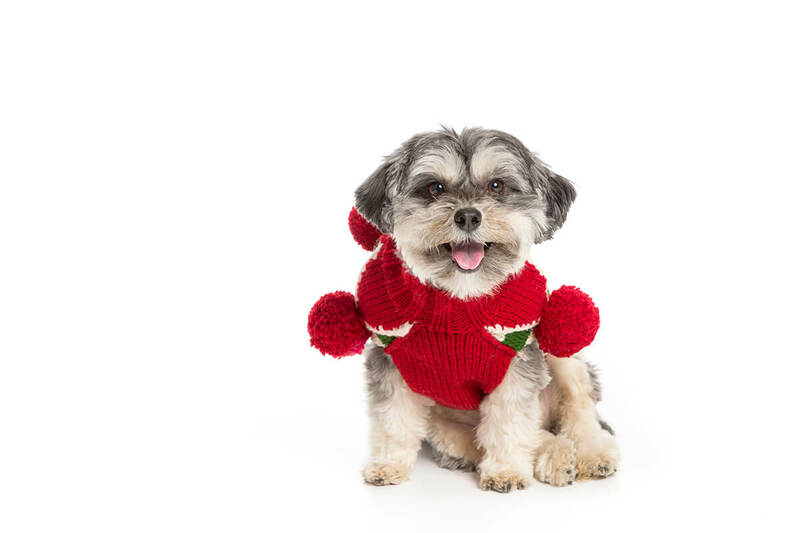 The Christmas Elf, Peppermint and Alpaca Snowflake Hoodies are the perfect holiday attire for your pup! 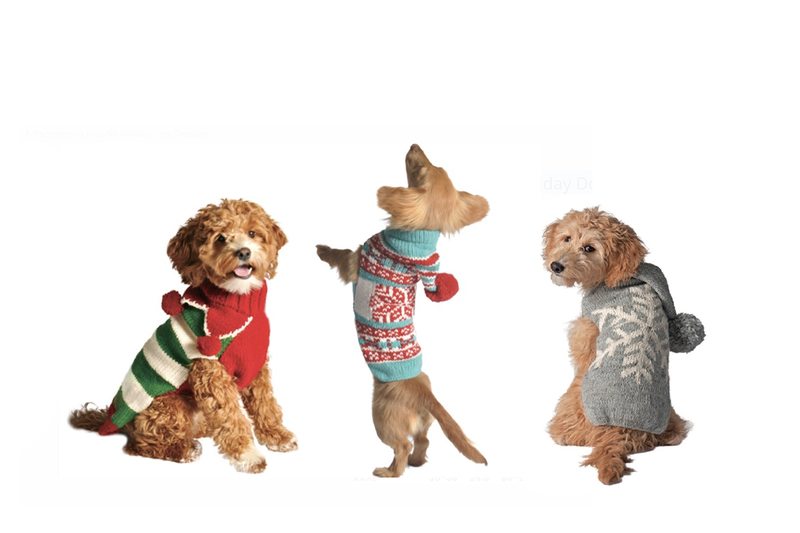 You can find the Holiday Chilly Dog Sweaters online, OR in our store, the Copperfield Tail Blazers. Nammy Treats are made with just one or two ingredients and have no flours, grains or preservatives. They are human grade and hand made right here in Calgary. 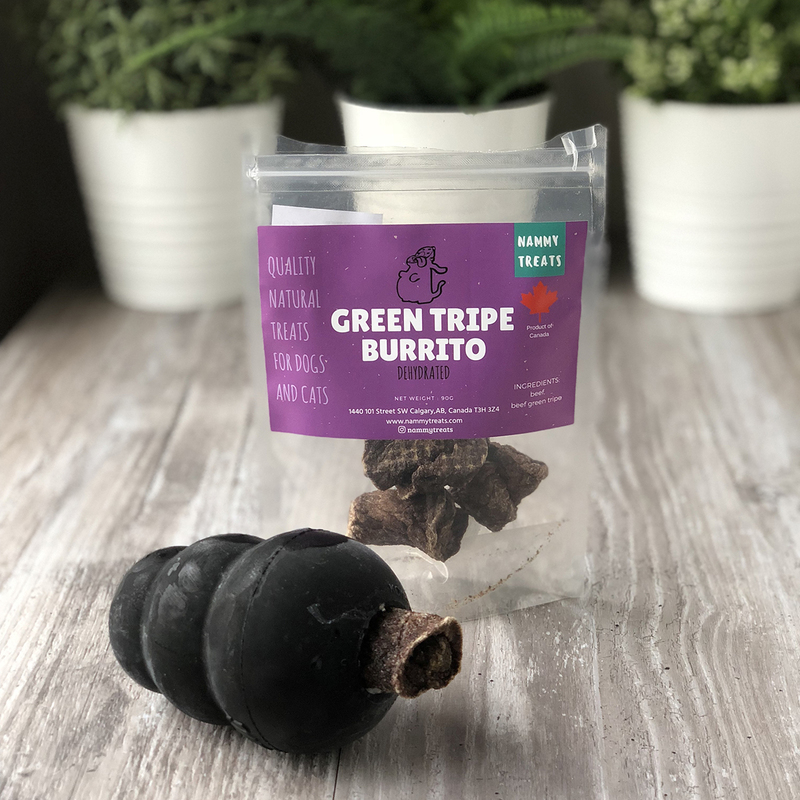 They have several flavours that come in a variety of treat sizes: dehydrated beef, turkey and pumpkin, wild boar and pumpkin, smelt, beef jerky, and my dogs’ favourite – the green tripe burrito. You can find a limited edition Holiday treat pack online, OR all other treats in our store, the Copperfield Tail Blazers. You all know how much I love enrichment toys! When My Intelligent Pets sent me a few of their toys to try out on the BrindleBerry Bunch I was super excited! When I opened the box I was impressed with the weight and quality of these durable wood toys. Grizz isn’t much into toys, so the Dogs’ Sodoku puzzles were tested by Kingsley and Pebbles. Pebbles tested the Dog’ SUDOKU® Medium – Expert puzzle. She struggled a bit at first, but caught on quickly and didn’t stop playing until she had all the treats out. Kingsley is very good at puzzles, so he got the larger Dog’ SUDOKU® Large – Expert puzzle. He caught on right away and doesn’t tire of the game. I’ll be doing a full review of these toys in an upcoming blog! 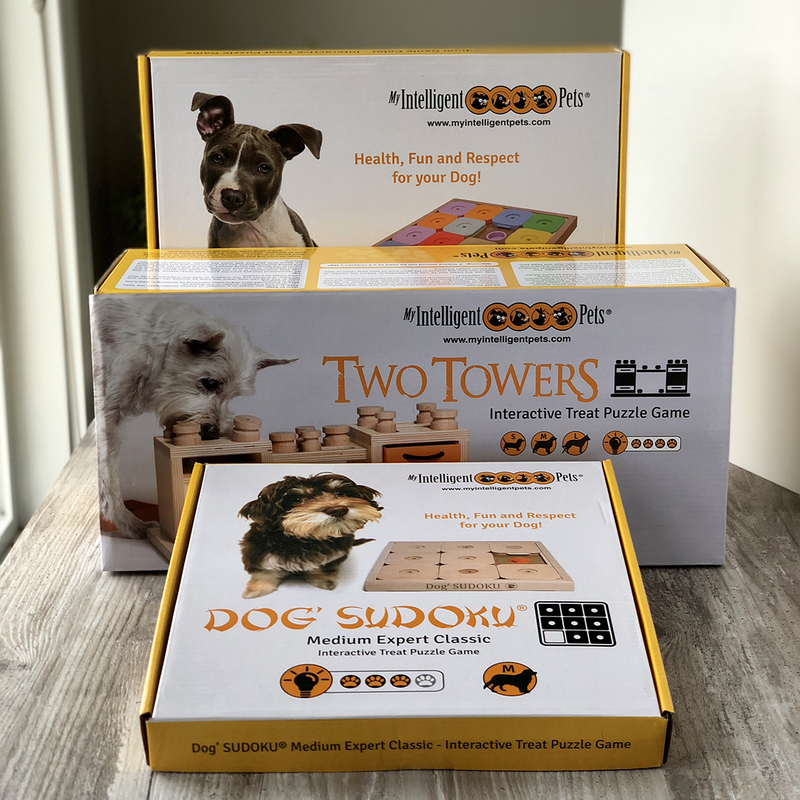 You can purchase the Dogs’ Sodoku puzzles online! You can find Angel Inked collars in our store, the Copperfield Tail Blazers. It’s time to ditch the bowl! 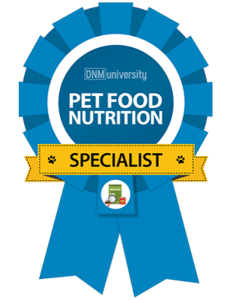 There are so many more interesting and fun ways to feed your pets! Up until now, us raw feeders were left with very few, if any options for feeding raw in an interactive way. I am so thrilled to introduce the Mine Pet Platter! It’s great for feeding all kinds of meals, or try freezing yogurt or peanut butter into the scoops and trails for a snack. The mine Pet Platter is made of cellulose fiber, the most common organic molecule on earth. It is food safe, BPA-free, and dishwasher safe. The cellulose fiber is from trees grown in sustainable U.S. forests. 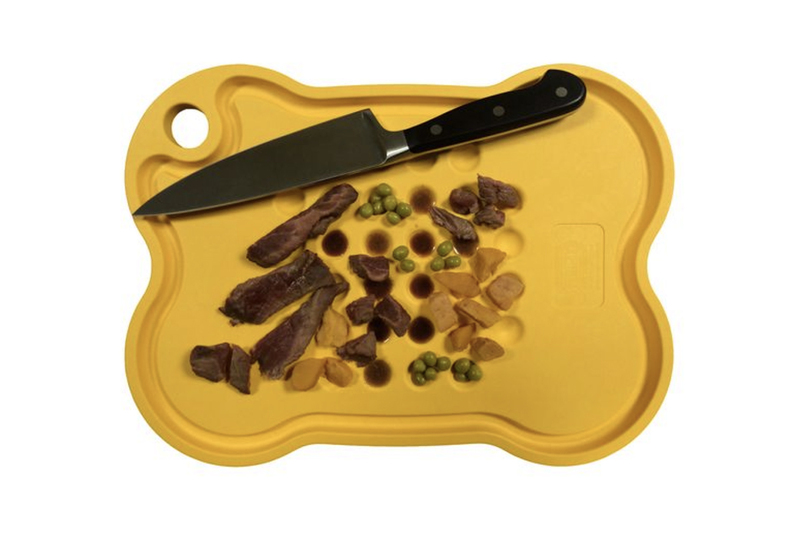 The mine Pet Platter is incredibly strong, and is completely recyclable. You can purchase the Mine Pet Platters online. COMING SOON to our store, the Copperfield Tail Blazers. Give us a shout if you’d like us to let you know when they arrive! 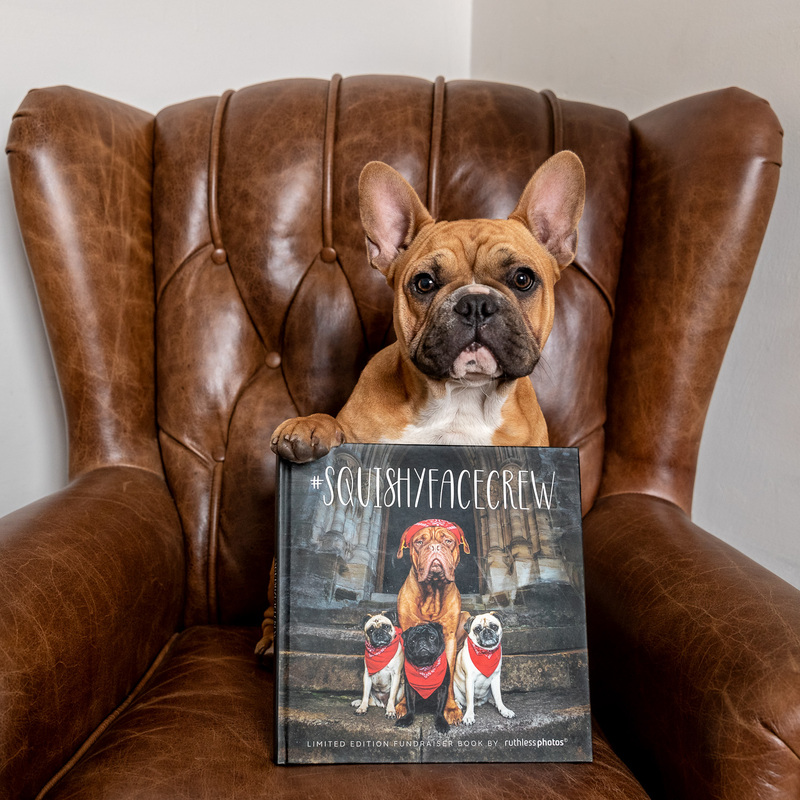 My friend Ruth O’Leary from Ruthless Photos has put together a beautiful, limited edition fundraising photography book featuring doggies with squishy faces! If you are a Boxer lover like me, this book was made for you! 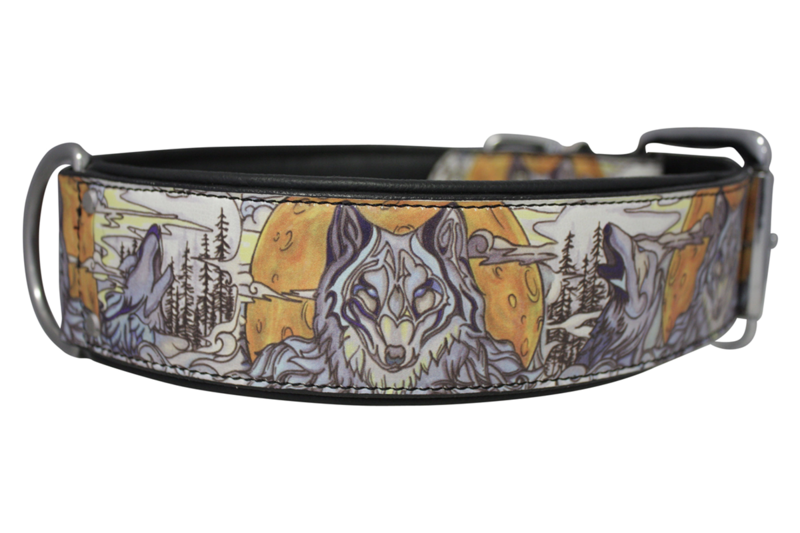 It’s beautifully photographed, and the perfect gift for the dog lover in your life! You can purchase the Squishy Face Crew photography book online. Split shipping with a friend to save some $$$! If your dog goes to daycare, they need one of these cool pet pails! 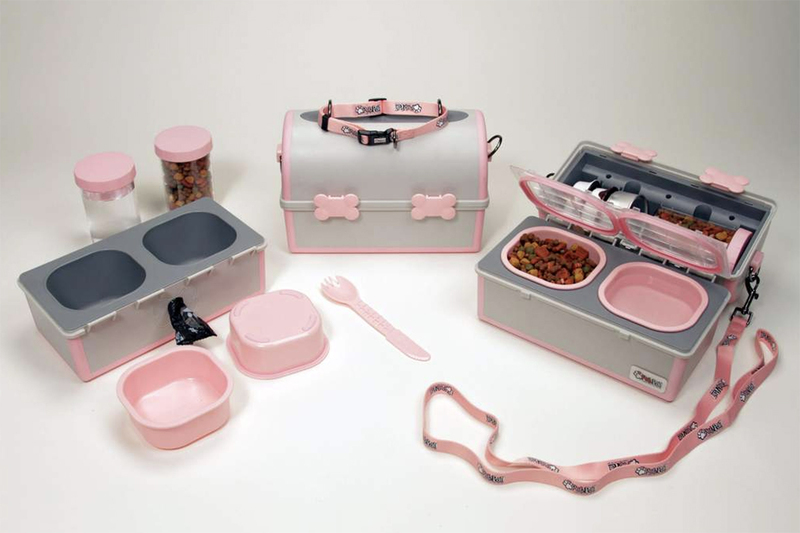 It fits their lunch, and doubles as a feeder at mealtime! Super cute! You can purchase the My Pet Pails online only. 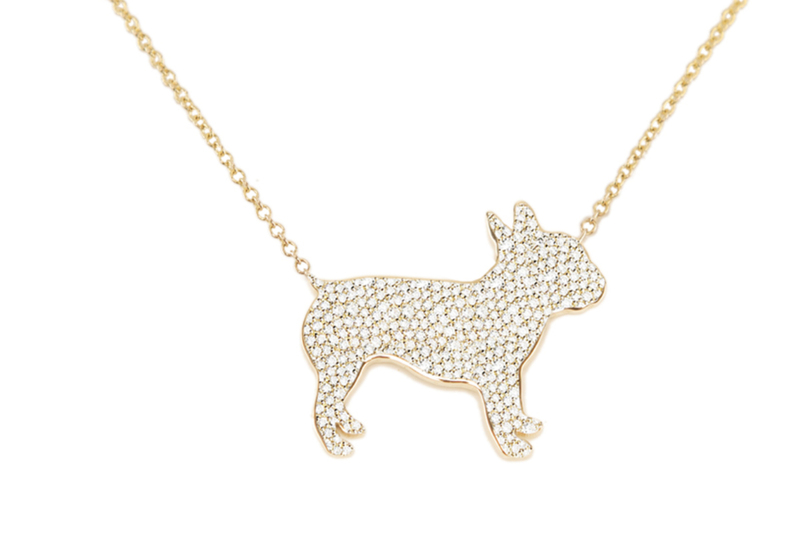 The Carrie Cramer fine jewelry line are some of the cutest breed specific necklaces I’ve seen! With dozens of breeds, options, and add ons available, there is something for every dog lover! Each piece is one of a kind and handmade to order. You can purchase Carrie Cramer fine jewelry online. 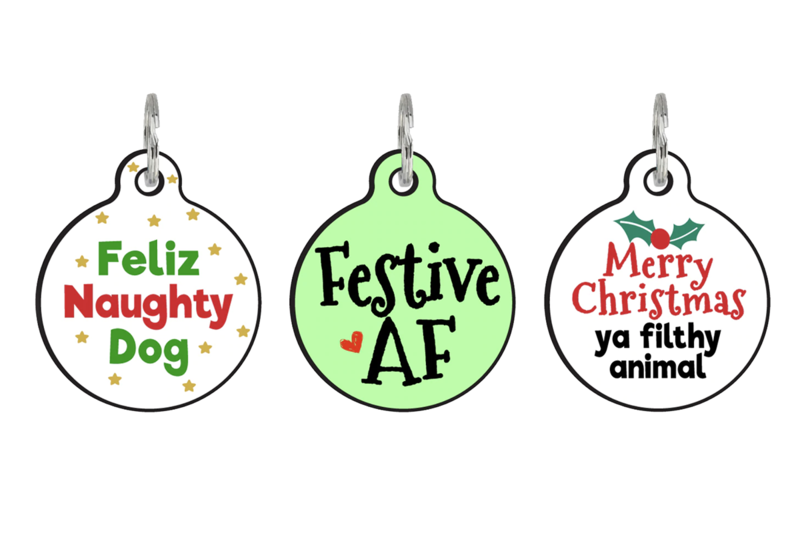 Get your dog his very own holiday dog tag! Bad Tags are super customizable and you can even have them engraved with your pet’s name and contact info. You can find Bad Tags online, or in our store, the Copperfield Tail Blazers (our selection may vary, and we do not offer engraving at this time). Super adorable holiday stockings for pets or people! 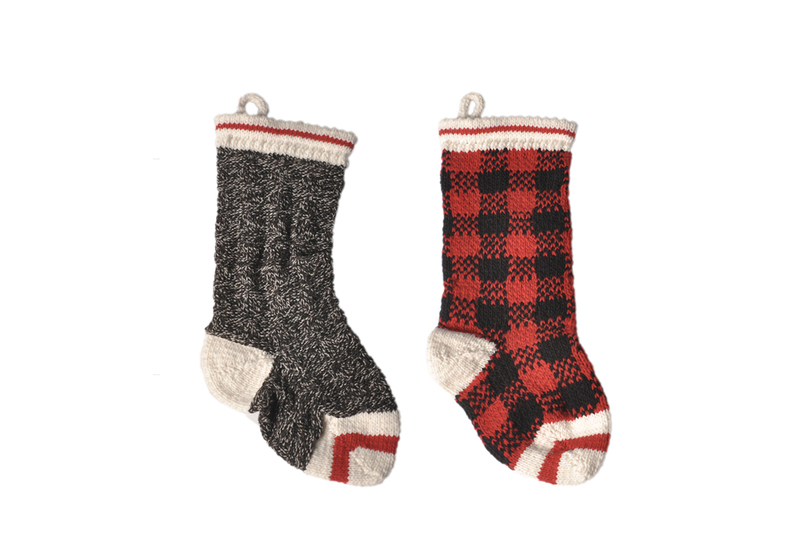 These stockings are made by the same folks that brought us the Chilly Dog Sweaters! They are really great quality and there is lots of room for Santa to stuff with your pet’s holiday favourites! You can find Chilly Dog Stockings online, or in our store, the Copperfield Tail Blazers.